While those techniques are incredibly valuable, the advice I want to share with you takes a different approach, directly inspired by Hooked: How To Build Habit Forming Products, by Nir Eyal. "Hooked" is "a guide to building habit-forming technology, written for product managers, designers, marketers, and startup founders." But public speakers should also stop and take note, too. 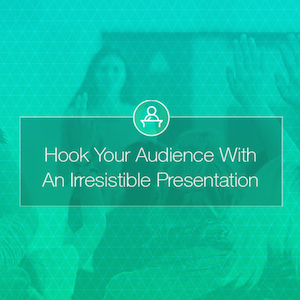 Just like product developers, presenters need to build a connection with an audience and inspire people to take action. There's lots of very valuable advice in "Hooked," but I’ve included below two of what I think are the most important tips presentation designers can take away. Research shows that levels of the neurotransmitter dopamine surge when the brain is expecting a reward. Introducing variability multiplies the effect, creating a focused state, which suppresses the areas of the brain associated with judgment and reason while activating the parts associated with wanting and desire. 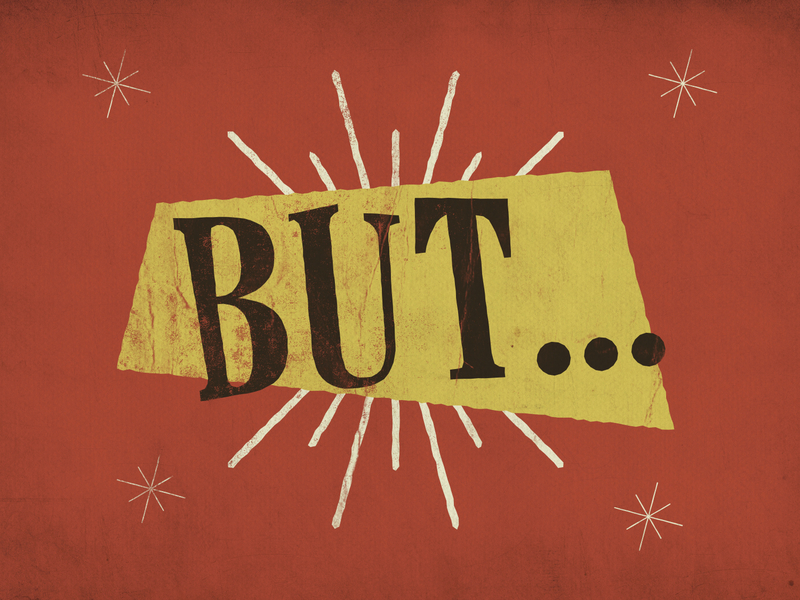 Presentation Tip: To keep viewers clicking through your presentations, throw a few surprises into your deck. Surprises are important in a presentation because, as mentioned in the quote above, variability can activate the parts of your brain associated with wanting and desire, especially when your brain is expecting a reward. By combining the anticipation of a reward, with the excitement sparked by the surprise of variability, you can increase the appeal of your presentation. For the audience, the reward will likely take the form of beautiful or informative slides, or perhaps even the intrigue and eventual conclusion of a meaningful story. Variability can take many forms, and there are no established principles for optimizing variation in slide design. Perhaps the only fundamental concept that you should keep in mind when adding variability to your deck is the importance of consistency. In other words, don’t go overboard by adding so much variability to your deck that your slides no longer look like they belong to the same presentation. To balance consistency with variability, identify a few fundamental elements that you will maintain throughout your entire deck, such as your color scheme and your fonts, and then identify some other areas that can be manipulated. Example #1: The fourth slide in the deck shown below is a small surprise for viewers. Since the slides preceding the fourth slide were designed with relatively muted backgrounds, the red background of the fourth slide feels like a bold departure from the design style of the earlier slides. In addition to design variability, the fourth slide also demonstrates content variability because the fourth slide features only a single word, and the earlier slides all feature multiple words. The fourth slide might be a nice surprise for viewers -- however, it still feels like it fits with the other slides since the red used in the background was also used as an accent color in earlier slides. In addition, the font and illustration style are consistent across all of the slides. Example #2: In the presentation below, the slides all have the same general approach to content and design. 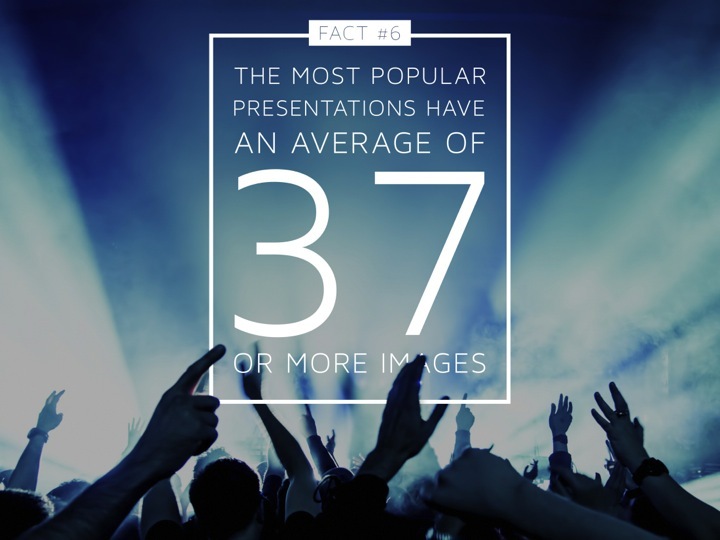 But since each photo utilized in the presentation communicates a different experience from all of the other photos in the deck, each slide feels like a surprising treat. Of all the slides in this deck, the seventh and eighth slides, which are shown below, are the most surprising because the photos used in those slides feel like a snapshot from an exciting adventure; the images convey more action and have a greater sense of narrative than the other images on the slides. Even though each photo in the deck shows a different scene, and the scenes are not necessarily connected by an underlying story, the deck still feels cohesive because the treatment of content is the same across all slides. “Are you building a vitamin or painkiller?” is a common, almost clichéd question many investors ask founders eager to cash their first venture capital check. The correct answer, from the perspective of most investors, is the latter: a painkiller. Presentation Tip: To hook your audience with your presentation, develop your presentation with the intention of providing pain relief for audience members. The pain alluded to in the quote above can be something as simple as boredom, and your presentation can solve that problem by being truly entertaining. If your presentation is not entertaining in the traditional sense, your slides should answer a question, or provide a solution. 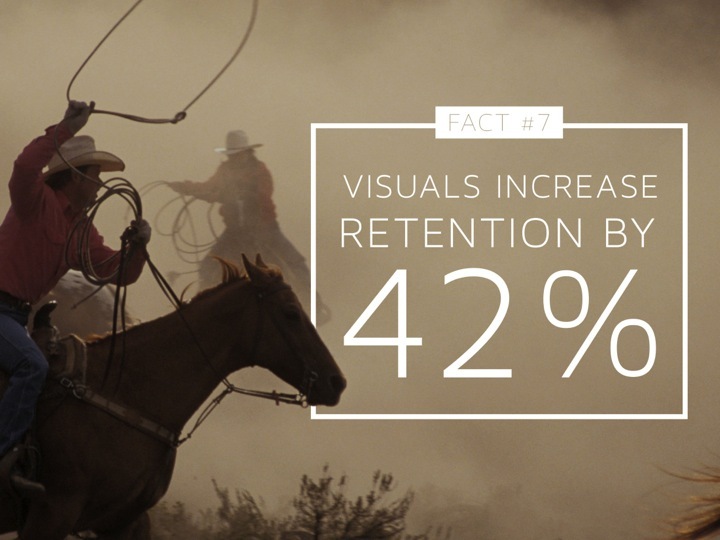 The more useful your solution, or the more entertaining your content, the more irresistible your slides will be for viewers. To develop a pain-relieving presentation, put yourself in the position of the audience. Ask yourself: What keeps the people in my audience awake at night? What are their desires, concerns, and questions? The best way to answer those questions is to actually engage individuals who will be in your audience or people who are similar to your audience. When interviewing people, try to get beyond any responses that seem to be automatic, or surface level. To truly provide pain-relief, you need to get to the heart of an issue, and speak to the heart of the problem with your presentation. Example: For his presentation in front of an audience of entrepreneurs, writer and speaker Burt Helm requested a deck to explain the process for crafting a compelling story. Most of the entrepreneurs in the audience were likely already aware that they need to be great storytellers to help promote their brand. Because their pain of not knowing how to tell a good story was plaguing the audience members, the presentation focused on three practical tips for storytelling, instead of the history or the neuroscience of storytelling. To review the pain-relieving tips as Burt explained them during his talk, check out the behind-the-scenes blog post about the presentation. Be bold with your ideas as well as your presentation design, or prepare to be overlooked among the sea of presentations available to viewers. 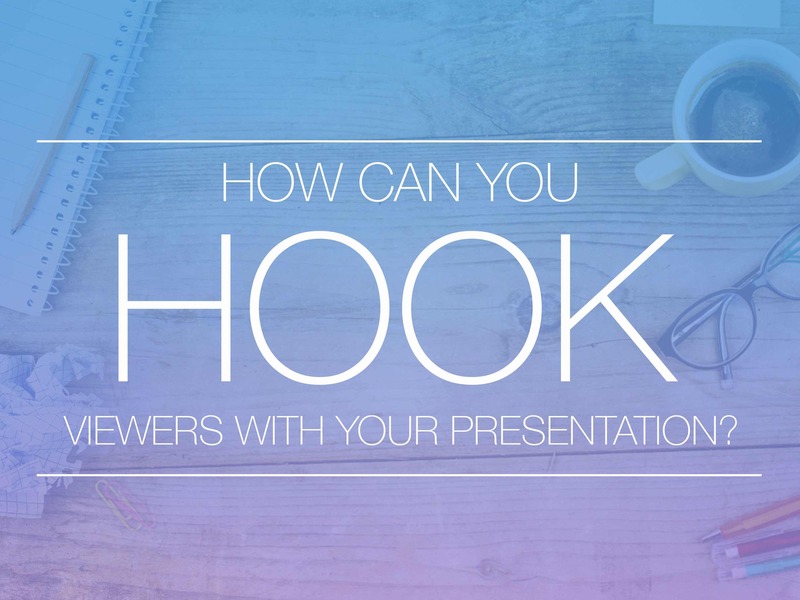 To read more about the Hooked presentation, as well as a Q&A with Nir, visit the Ethos3 blog. 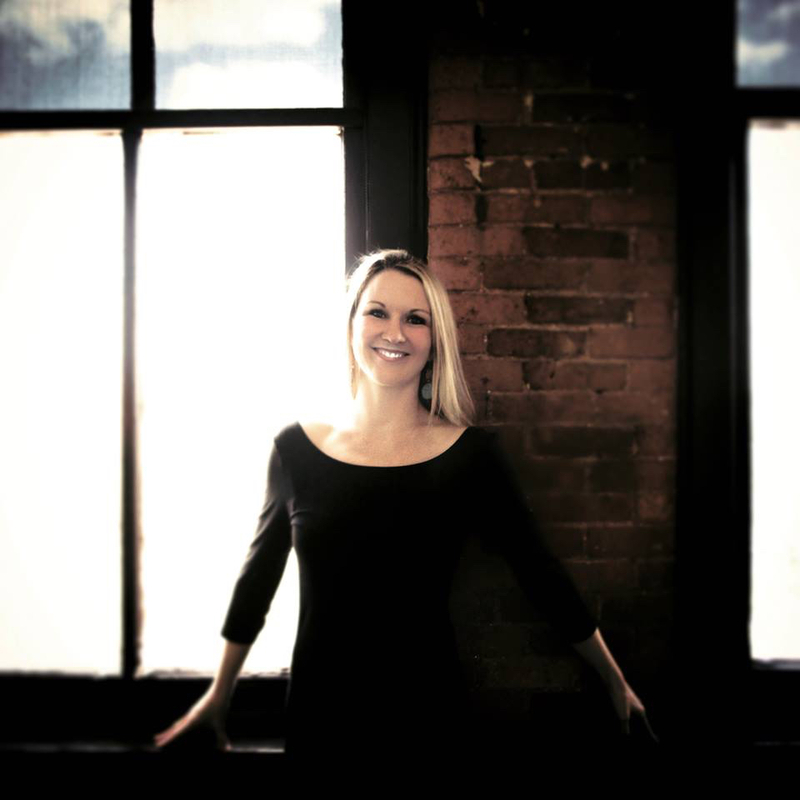 Leslie Belknap is the Marketing Director for Ethos3 as well as a board member for TEDxNashville. For more insights on using psychology to change customer behavior, Leslie suggests joining Nir’s free newsletter. Say hi to Leslie on Twitter; she manages tweets for Ethos3.